Planning your route? Check out our helpful Maps and Directions page for a detailed set of instructions, no matter where you will be traveling from. 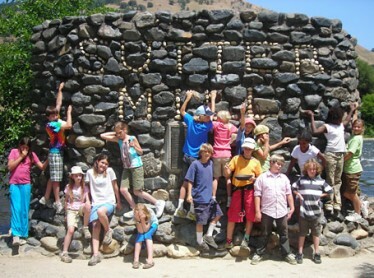 Interested in working for Mother Lode? Click on our employment application below!